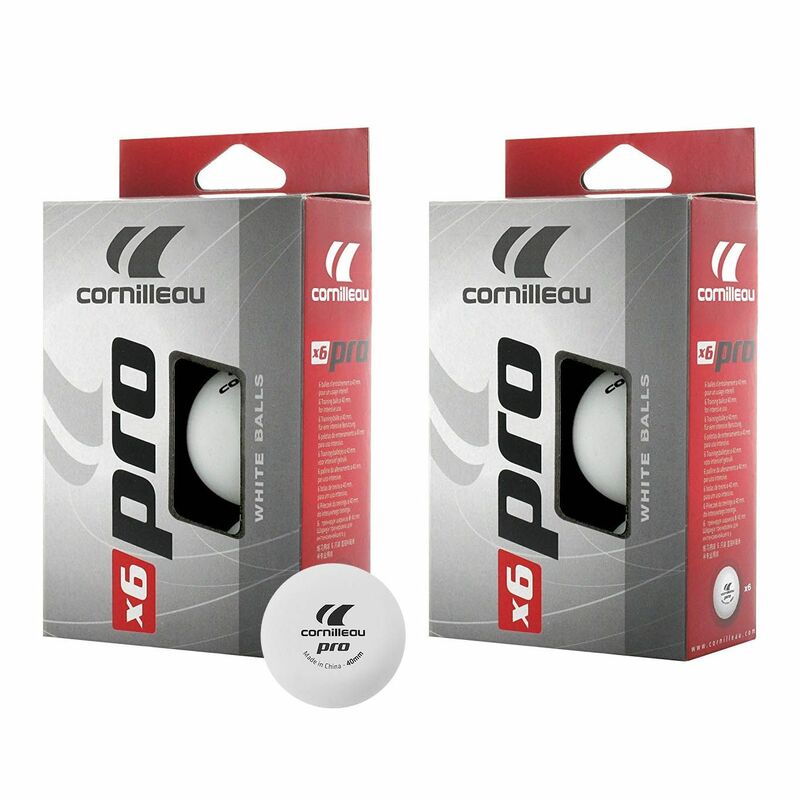 Made to the highest standard with official size and proper material, the Cornilleau Pro Table Tennis Balls - Pack of 12 is suitable for any sports facilities, schools and centres that specialise in table tennis. The balls are designed for intensive performance and shipped conveniently as a set of twelve (dozen). 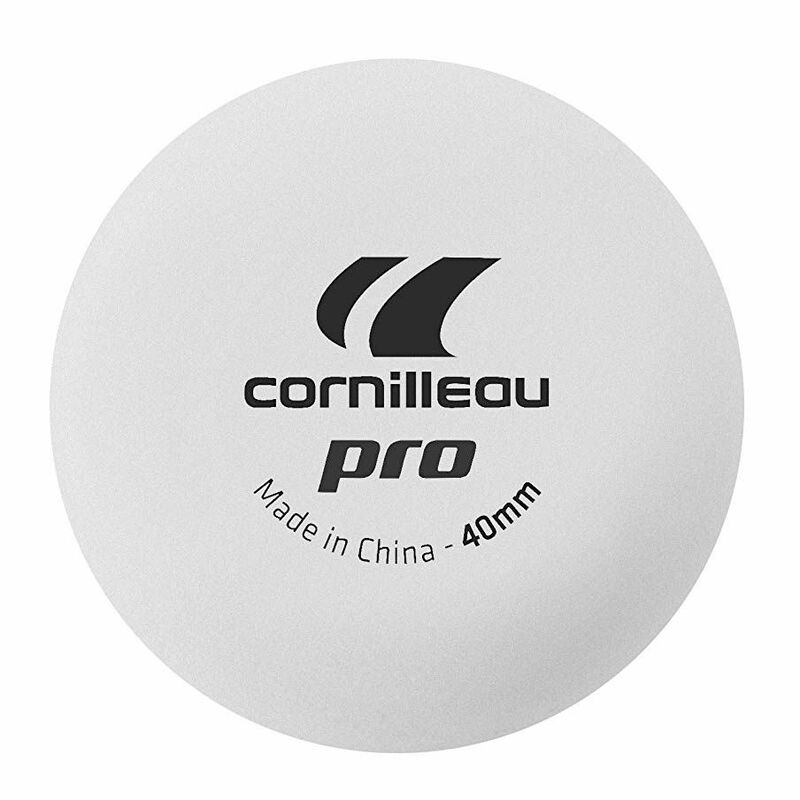 for submitting product information about Cornilleau Pro Table Tennis Balls - Pack of 12 We aim to answer all questions within 2-3 days. for submitting product information about Cornilleau Pro Table Tennis Balls - Pack of 12. We aim to answer all questions within 2-3 days. If you provided your name and email address, we will email you as soon as the answer is published. for submitting product review about Cornilleau Pro Table Tennis Balls - Pack of 12.